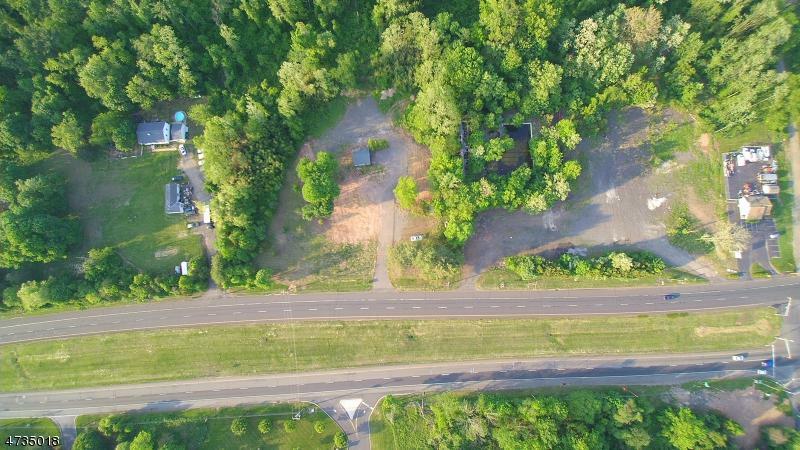 High Visibility Commercial Lot now available in Readington Twp on busy Rt. 22 West. Located on 2.35 acres with over 200 ft of Rt. 22 frontage. Very convenient to Routes 78 and 287. Most of the existing structures on property have been demoed. Garage building still remains. Build to suit. Currently zoned for ?Professional Office? but there is potential for a variance depending on your needs. Existing well. Expired perk. 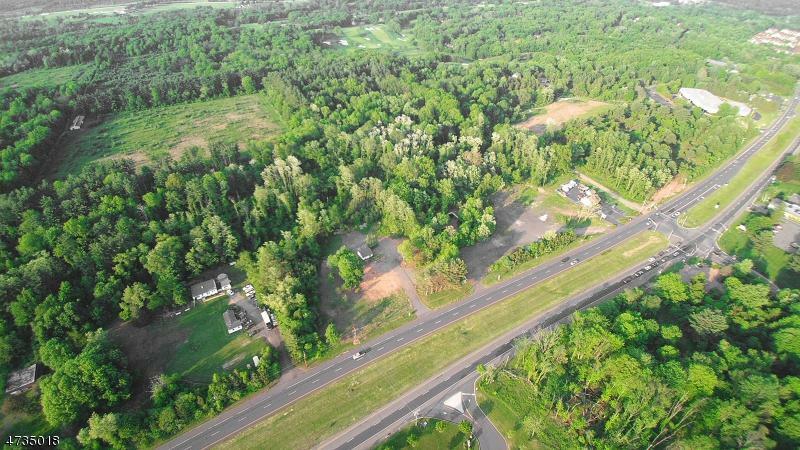 Possibility of public sewer access to lot. Future area plans have been drawn up on 96 homes being built only 3 lots over! As well as potential ?big name? convenience store coming in right across the street(Rt. 22).